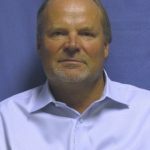 Kari Rajaniemi serves as Vice President and Chief Marketing Officer for TruGreen, the nation’s number one professional lawn care company with over 260 branches across North America. He is responsible for the oversight, health and promotion of the TruGreen brand. 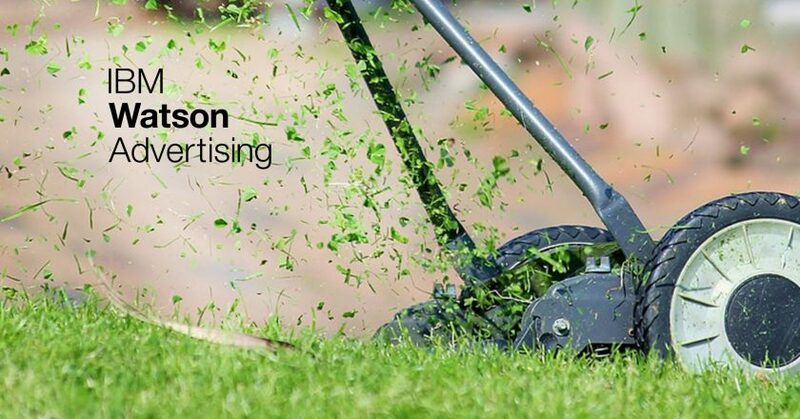 With the 2016 integration of Scotts LawnService into TruGreen largely complete, the role includes investing across several acquisition channels to generate—and retain—new residential and commercial customers. In addition, Kari oversees TruGreen’s public relations and corporate and internal communications functions. Prior to joining TruGreen in 2013, his responsibilities included serving as SVP-Marketing and Chief Strategy Officer for ADT Security Services; VP-Global Marketing for The Franklin Mint; and field marketing roles for GTE and PepsiCo. Kari is a former Board member of the Juvenile Diabetes Research Foundation and earned his MBA from the University of Connecticut.